Our eyes do not only show us the world in true colors, but also help us see the true and hidden meanings to better fathom, respond and coexist. Hence, don't they deserve more care from us in return? The meticulous design of our clinic was chosen with so much care in order to give our patients the comfort and well-being desired. 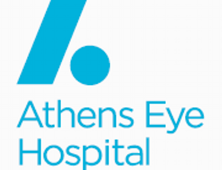 At Athens Eye Hospital, we pride ourselves in being dedicated to excellence in all services we deliver. Patient satisfaction and comfort are of our ultimate priorities. 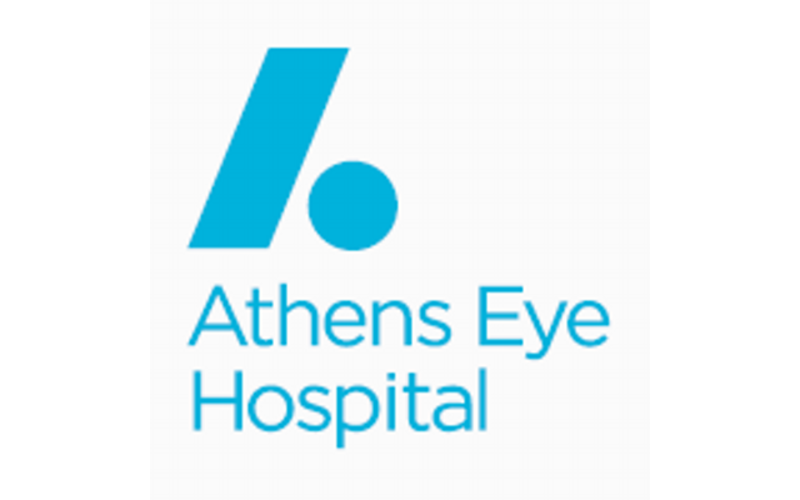 We strive to work assiduously to provide our patients with a better life quality by offering optimum health services that improve the patient's sight and prevent blindness. 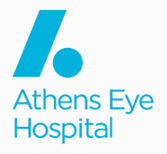 Our Medical team is comprised of internationally accredited and highly qualified English speaking ophthalmologists, opticians, optometrists, and nurses who also collaborate closely with various academic centers and colleagues from other specialties to give you guaranteed results for a better sight. 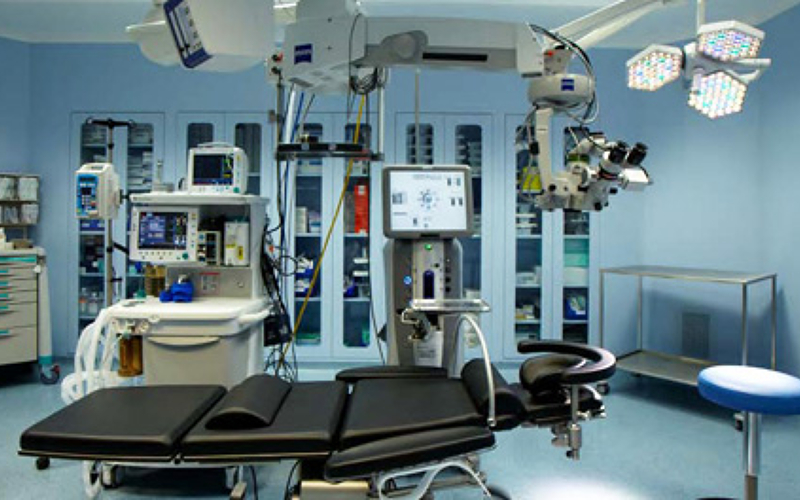 Our Clinic consists of 7 operating theatres, 30 medical wards, high technology devices, IFA information systems, digital departmental interface and the maintenance of digital medical patient files. 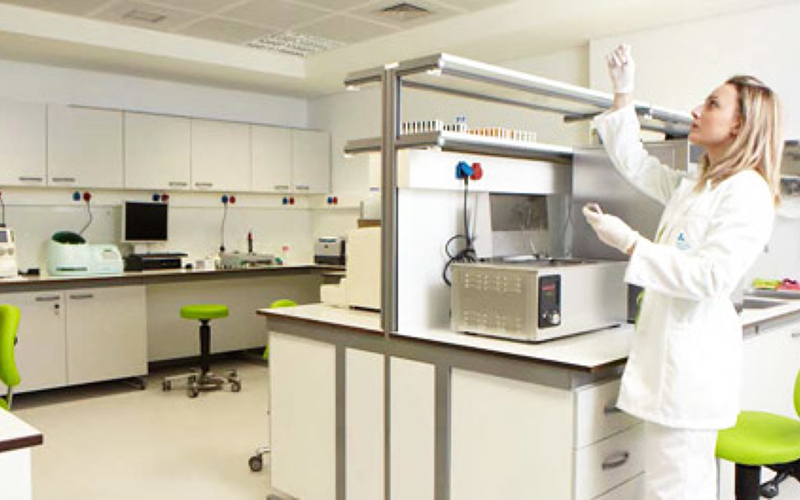 Our various departments and laboratories are equipped with cutting-edge technologies. 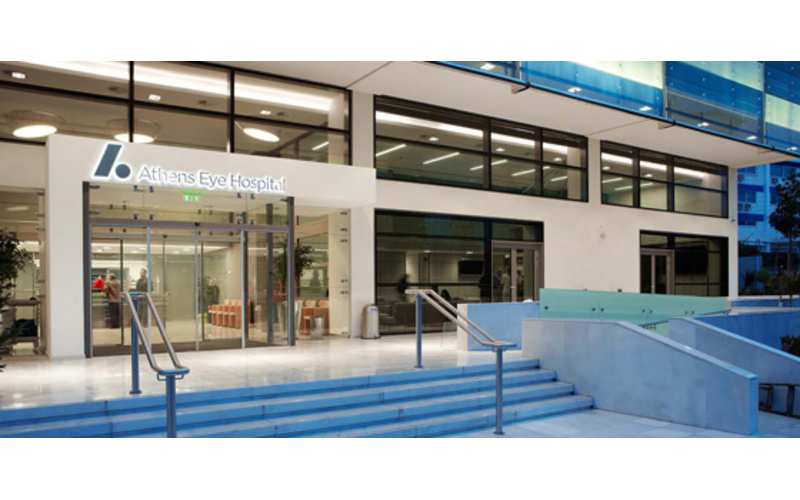 We pride ourselves in providing a state of the art molecular biology laboratory, refractive surgery department, operating and examination rooms, retina department, Glaucoma department, ultrasound department as well as a special department to treat Keratoconus. 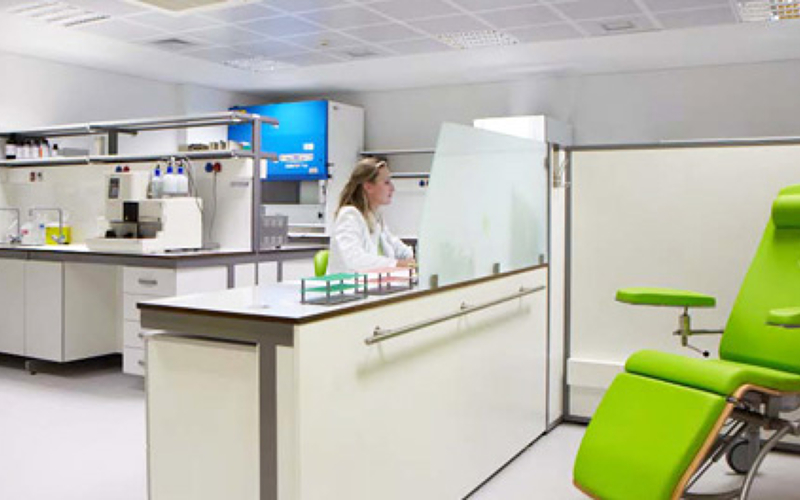 We also believe in a lifelong education, that's why we have provided a contemporary scientific library containing a plethora of Greek and international intriguing scientific researches. 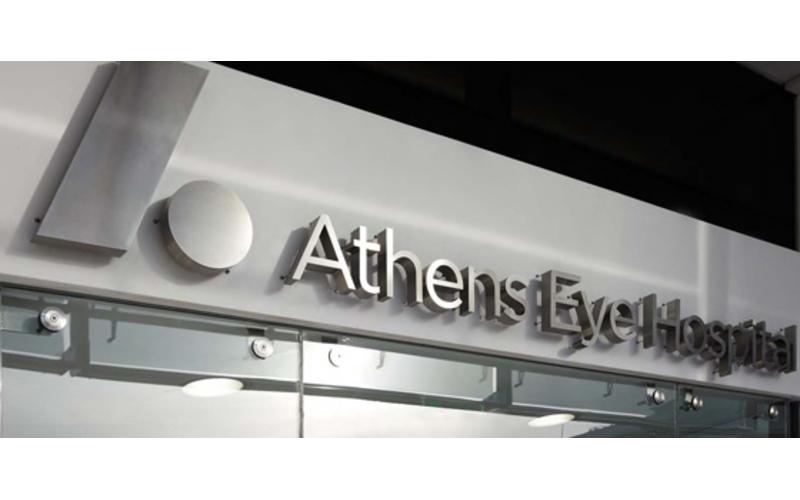 At Athens Eye Hospital, we strongly believe that excellent results require the use of leading-edge technologies. And it is our duty to make them at the disposal of our patients. 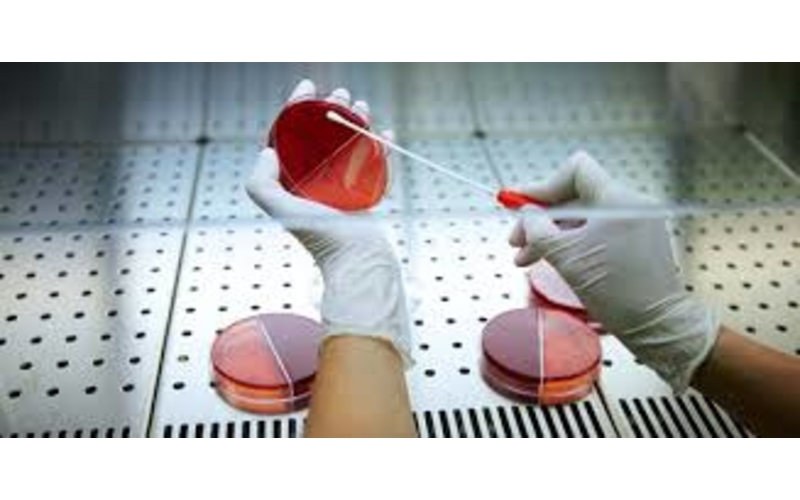 Among the services we offer: the implantation of special lenses for young children (congenital cataract, bag - in - the lens concept), glaucoma microsurgery (canaloplasty, ab interno trabectome), retinal microsurgery especially for degenerative maculopathy, the use of brachytherapy and internal excision of choroidal tumors, and partial corneal transplantation combined with keratoprostheses and artificial cornea, and the Refractive Surgery to treat myopia, hyperopia & astigmatism. We also specialize in treating pediatric conditions, such as congenital cataract, strabismus and pediatric glaucoma. 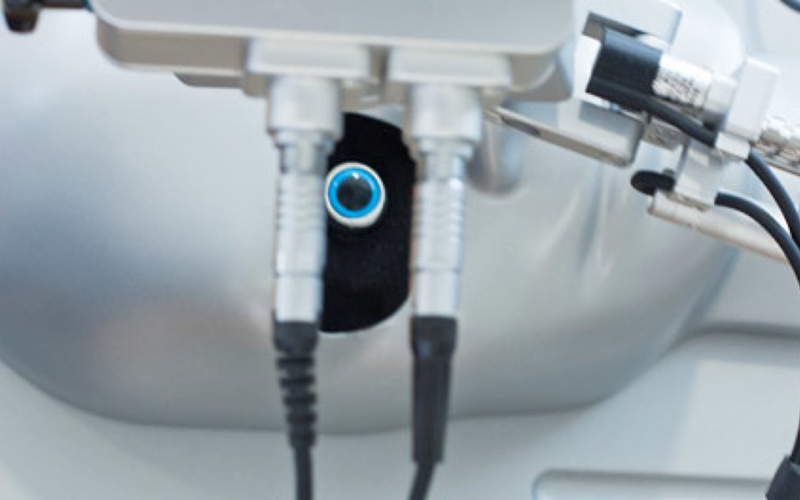 We are also proud to provide the leading Femtosecond Laser system, a revolutionary technology in the domain of cataract surgery, corneal transplants as well as other conditions of the ocular surface. 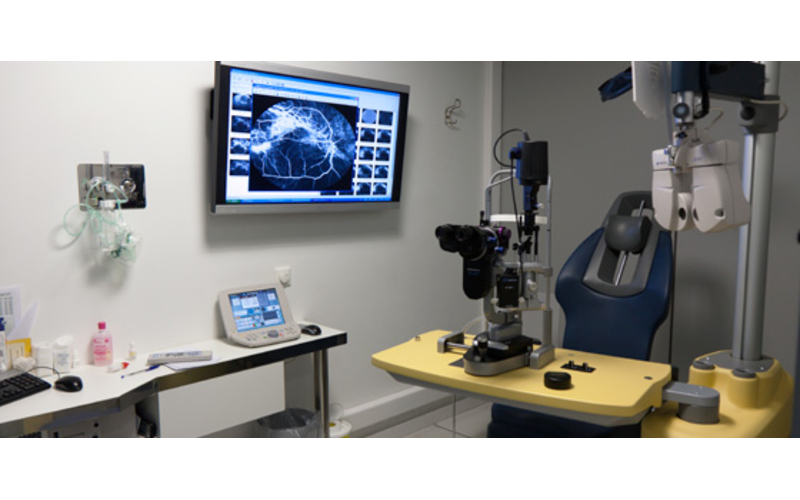 Our Center prides itself for investing in the education of our ophthalmologists by installing the unique VRmagic simulator system, paving the way to become the educational reference centre, not only in Greece, but also in the neighboring Balkan countries and the Middle East. Athens is a mosaic that gathers between the grace of the ancient ages and the splendor of modern times.If you are fascinated with historical architecture, archeological museums and want to live a bygone epoch, then you’ve come to the right city.Try to visit Delphi, both an archeological site and one of the most popular destinations in Greece. Delphi is a Sanctuary located in the Valley of Phocis, and it had a very important religious and political significance. In fact, it was considered as the Core of the World. Athens is also teeming with shops, nightclubs and bars. Do not miss the antique shops located at the tourist areas of Plaka. Why not stop by and buy some souvenirs and old books? 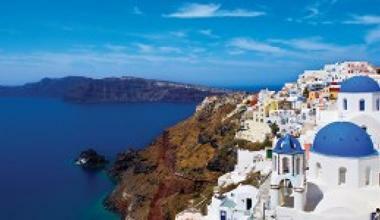 Greece is well famed for its flavored and delectable plates essenced from fresh and healthy telluric ingredients. A typical Greek meal should be accompanied by local olives either cured or uncured. Olive oil is considered as the elixir of Greece, and almost every plate is prepared with it. Among the dishes that cannot be missed: Tramasalata, Dolmades, Moussaka,Grilled meat, Feta and Cheeses among other plates. A myriad of accommodation choices ranging from comfort suites and five star hotels to cheap hostels are at the disposal of every tourist coming to Athens.Comfort Inn and Suites is a sumptuous choice for those seeking deluxe services. Apart from the spacious and comfortable rooms it has, this kid and pet friendly hotel also offers a fitness center and a business center. Evripides Hotel is situated at the Core of the Greek Capital to offer you the most beautiful sites in the city. It overlooks the Acropolis and is at a walking distance from the tourist areas of Plaka.